The Louvre is the largest museum in the world – so it’s no surprise that amongst its vast collection there are several works shrouded in mystery. Even after hundreds of years of study and research, there are still questions left unanswered about some of the Louvre’s most famous pieces. 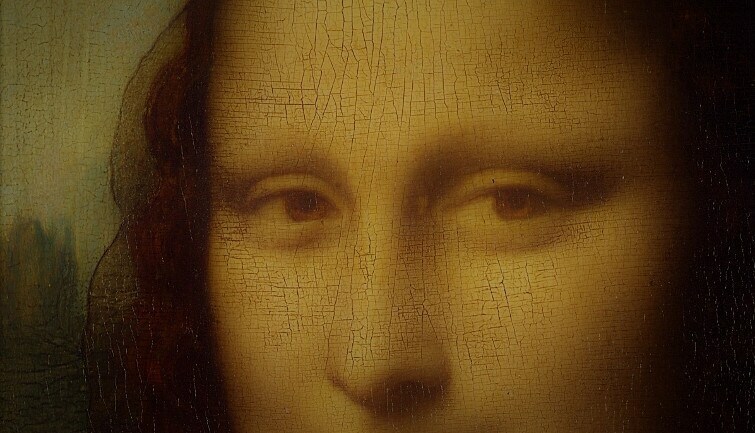 Just who was Mona Lisa, and why is her enigmatic smile so famous? Could the lost limbs of statues such as the Venus de Milo and the Victory of Samothrace still be out there, waiting to be discovered? And what of the supposed curse of Tutankhamen’s tomb and the fact that several objects from this Egyptian tomb are on display in the Louvre? Your tour will also take you into the excavated remnants of the original Louvre – a reminder that before being a museum, the Louvre was actually a royal palace for hundreds of years. You’ll learn about the scandals and unanswered questions surrounding the lives of the kings of France that called the Louvre home. This curious tour will give you a newfound appreciation not only for art, but for the Louvre itself. Please note: to go underneath the Grand Pyramid, you will have to pass through a security check; try to arrive at least 15 minutes early so you have time to pass the security check. Address : Meet underneath the Grand Pyramide of the Louvre, in front of the escalators leading to the Sulley Wing. I am so happy that we booked this tour for our family! The Louvre is so immense and overwhelming, and the first time we visited Paris six years ago, we spent two hours just fighting with each other as to which way to go, what to see, etc. This time, it was so much better, and having a guide made a huge difference! There are many large group tours that you will see walking around, but a small tour group like this (it was just the four of us in our family) was so much more manageable so that you could hear what was being said and easily ask questions along the way. Our guide Romain obviously has much knowledge and passion about art and knew his way around the Louvre so well. He explained everything to us very clearly, and it was a wonderful way to see the Louvre with our teenage children! He guided us through the Egyptian portion of the museum, and then he navigated us to all the famous pieces of artwork, and highlighted some of the other works that could be found along the way. Romain was very friendly and accommodating, and we would certainly recommend this tour to our friends!